There is no more priceless art than the art of your loved ones, and no better way to display this art than with beautiful Framed Wall Portrait Designs. 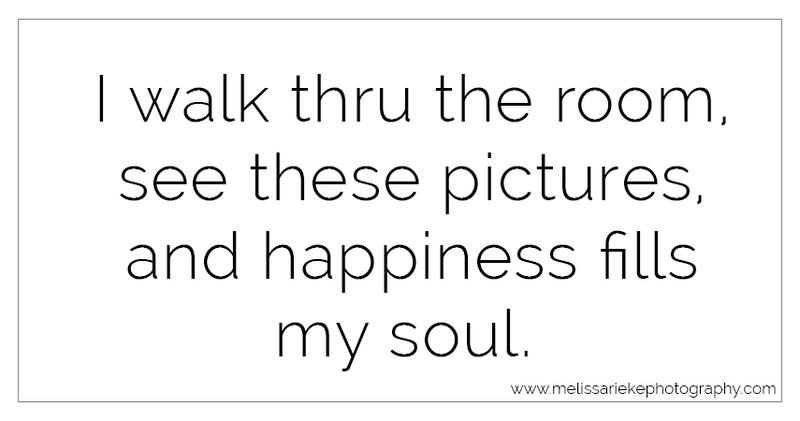 Wall Art with pictures can be beautiful and modern at the same time, adding a unique touch to any home as well as many smiles as you walk thru your home! When planning your portraits think about the colors and tones in your home and plan the location and what to wear with that in mind. Think about the feel of your home…is it very formal, laid back and playful, eclectic, farm house, ultra modern…knowing that style will help you create a fabulous session that will flow seamlessly in your home when you turn it into priceless art. Embrace geometric symmetry with this arrangement, which can be displayed as a perfect square or rearranged into a horizontal configuration to line a hallway. 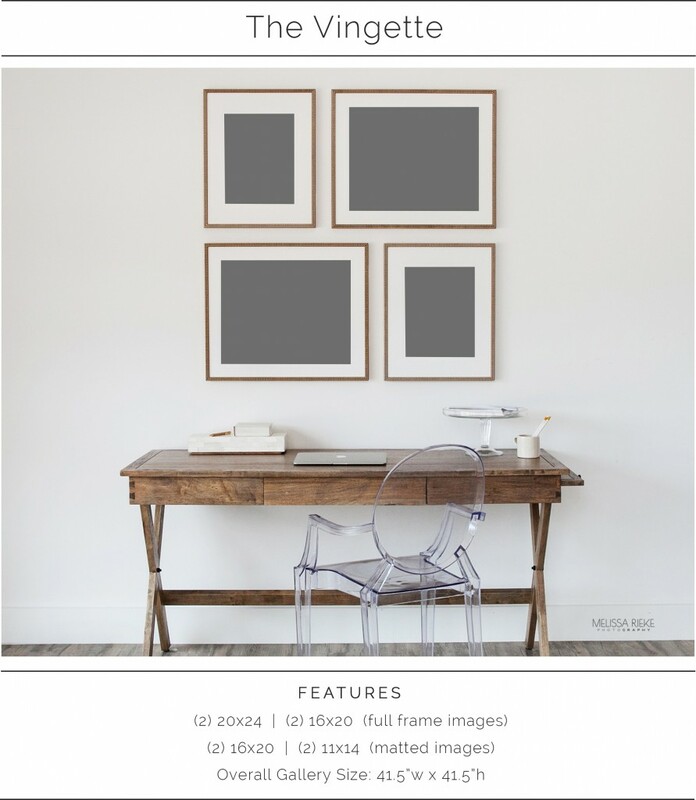 Deck your walls and your desk with this 6 piece arrangement, which gives four vertical wall images equal treatment, and adds two smaller images for a tabletop centerpiece. 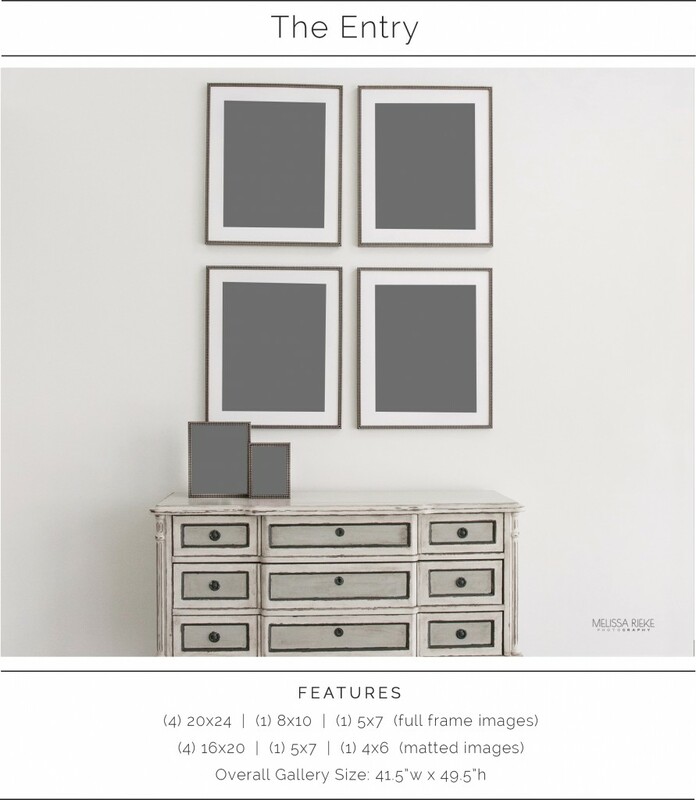 Classic and clean, Collection 1 frames one square and two vertical images in a simple showpiece arrangement. Find out more about booking a Portrait Session.